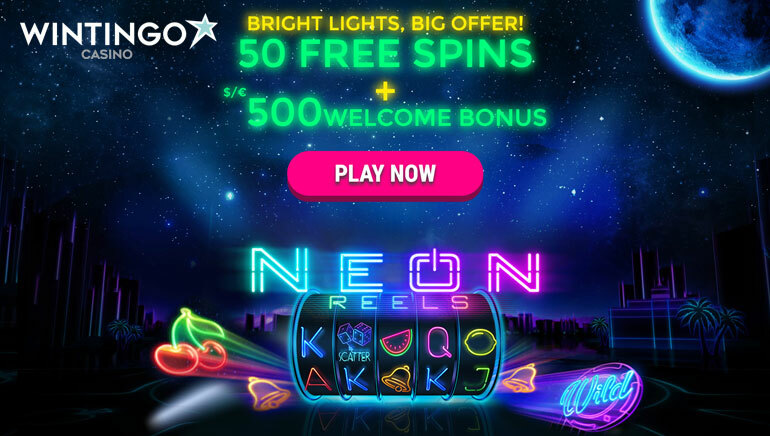 Play Neon Reels with 50 exclusive free spins by signing up for Wintingo Casino via Online Casino Reports now – find out how to claim. Online Casino Reports is working with Wintingo Casino to bring you a thrilling new exclusive offer to boost your bankroll. Sign up now for Wintingo and you will be entitled to claim 50 free spins for a very cool slot game called Neon Reels. As a new player, you can visit the account tab of your profile and then visit the bonus section to claim the 50 free spins. All you have to do is enter the special code “WIN50”. You can then start using the spins by finding Neon Reels from the gaming library. When signing up, you will also be given a 100% match bonus on deposits valued at $/€10 or more. You can go all the way up to $/€500 with that offer. 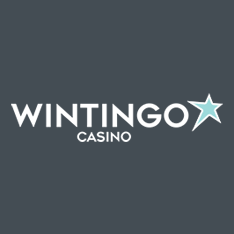 On your next four deposits, Wintingo will then offer you 100% match bonuses up to $/€100. The sheer volume of free spins and bonus funds will give you much more time to enjoy the Neon Reels slot from iSoftBet. This is important news for a visually stunning video slot that comes with several key benefits. Having five reels and 25 paylines is just the beginning when you have a progressive jackpot and three special features to boost your winnings. Wintingo has so many more mobile slots to offer, including major new releases like Super Sumo, Jungle Jim: El Dorado, Fortune Girl, Tarzan, Dragonz, and Lost Vegas. This is also a live casino if you would prefer to sample table games, with dealers ready to host blackjack, baccarat, casino hold’em, and roulette.